Bridge Technologies (www.bridgetech.tv) creates advanced solutions for protecting service quality in the digital media and telecommunications industries. The company’s award-winning monitoring/analysis systems, intelligent switchers and virtual environments help deliver over 20,000 channels to more than 900 million subscribers in 94 countries. From head-end satellite ingress to microAnalytics in the home network, Bridge Technologies offers patented innovation and true end-to-end transparency. 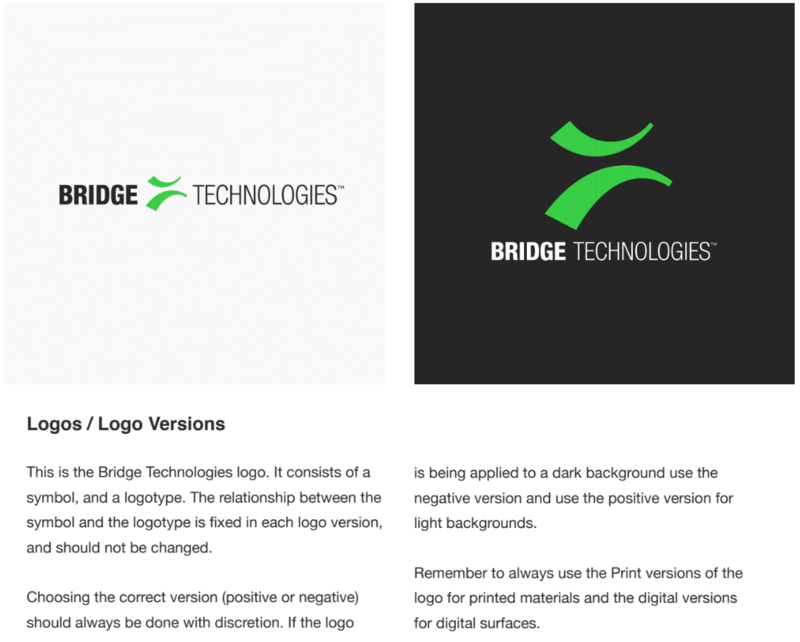 A privately held company headquartered in Oslo, Norway, Bridge Technologies has worldwide sales and marketing operations through a global business partner network.